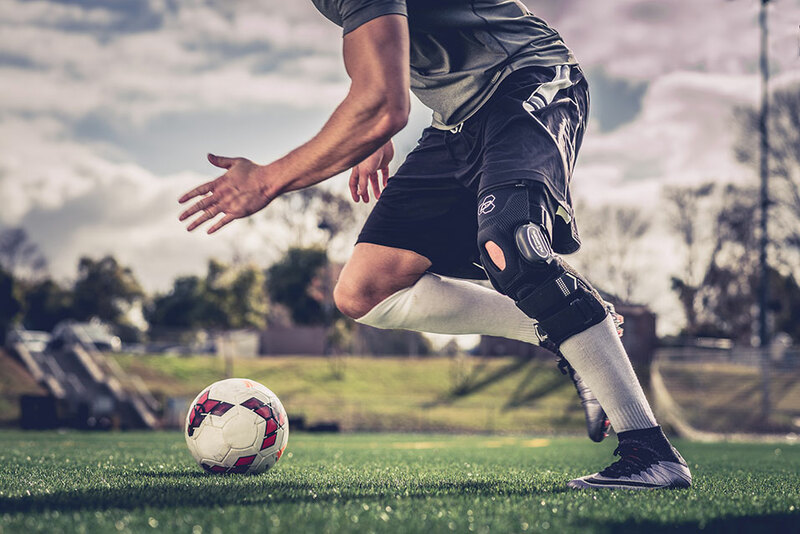 WEBTECH Knee Brace was developed by world-renowned orthopedic surgeon Dr. William Nordt and features an innovative silicone web, which is engineered to absorb the shock and help reduce pain by dispersing energy across the knee. 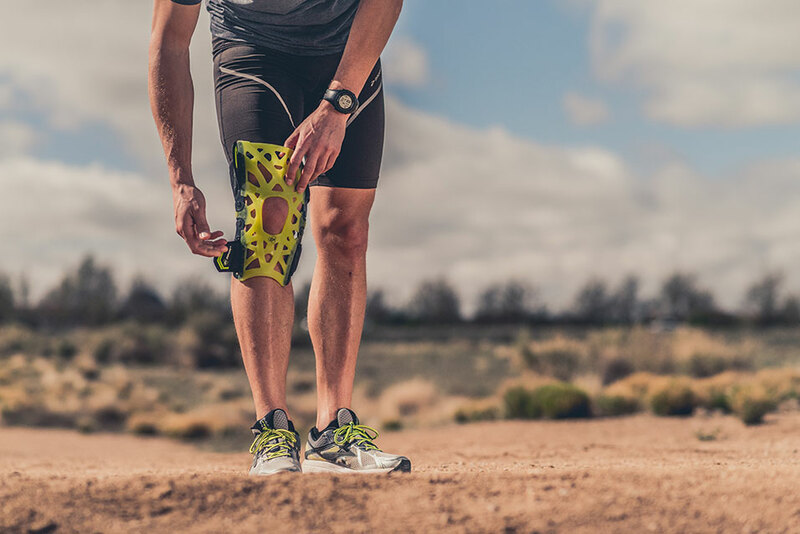 The patented silicone web technology wraps the joint to gently lift and separate the musculoskeletal system, aligning joints and dampening shock during a variety of activities. 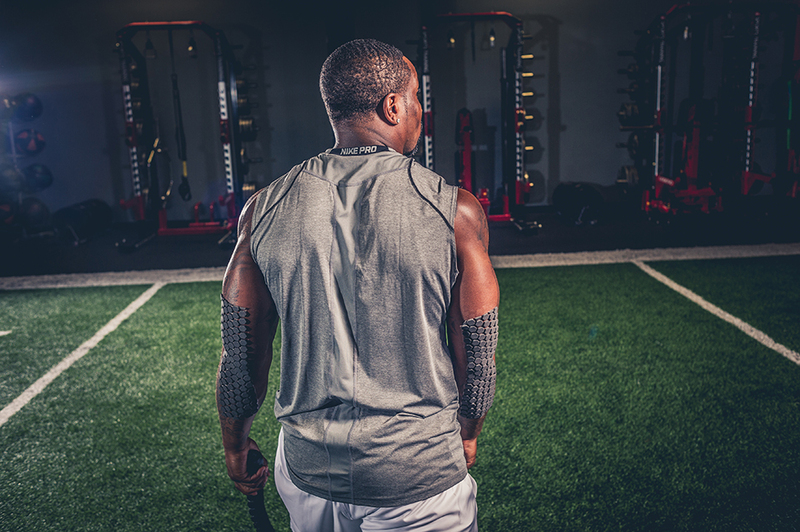 DEFENDER Skin’s innovative design and construction helps protect yourself from the bangs and bruises of hard hitting sports. 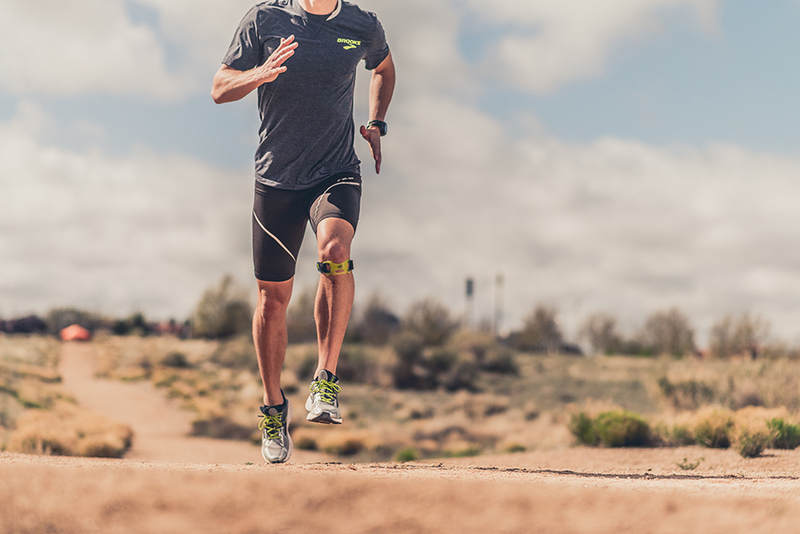 But it’s also used to defend against one of the most dreaded injuries that often gets underestimated. Football, Soccer, Field Hockey and Lacrosse players might be pretty familiar with this “minor nuance”.